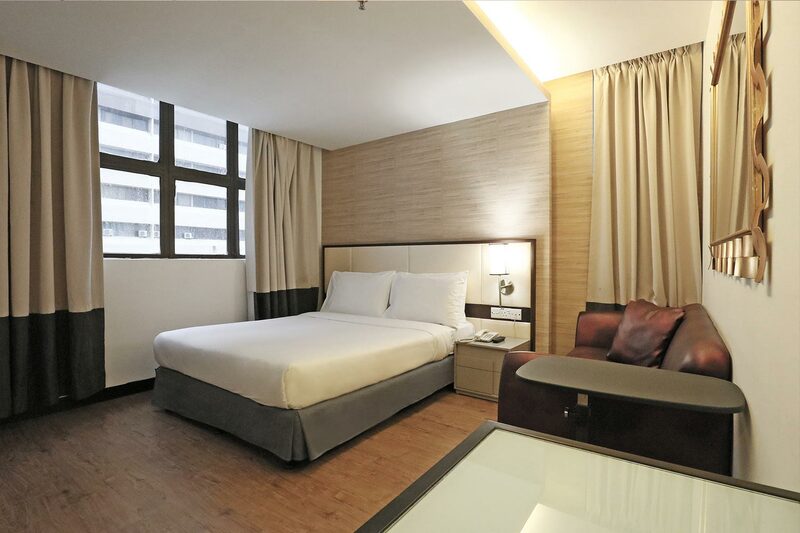 Citrus Hotel Johor Bahru is situated just a few minute walk from JB Sentral station, CIQ (Customs Immigration Quarantine), and City Square Shopping Center. Moreover, you can easily access the famous landmarks such as LEGOLAND Malaysia Resort, Angry Bird Activity Park, Sanrio Hello Kitty Town, and Senai International Airport as well as Woodland Checkpoint and Taxi stands to Singapore. Our accommodation is a perfect place to stay either for business or leisure. We provide 125 stylish and comfortable rooms with a variety of facilities and services include unlimited Wi-Fi access, 32” LCD flat screen TV, air conditioning, safety features, and more to support your satisfying stay. For those who seeking more privacy, Club Floor rooms with exclusive use of Club Lounge is the ideal choice. 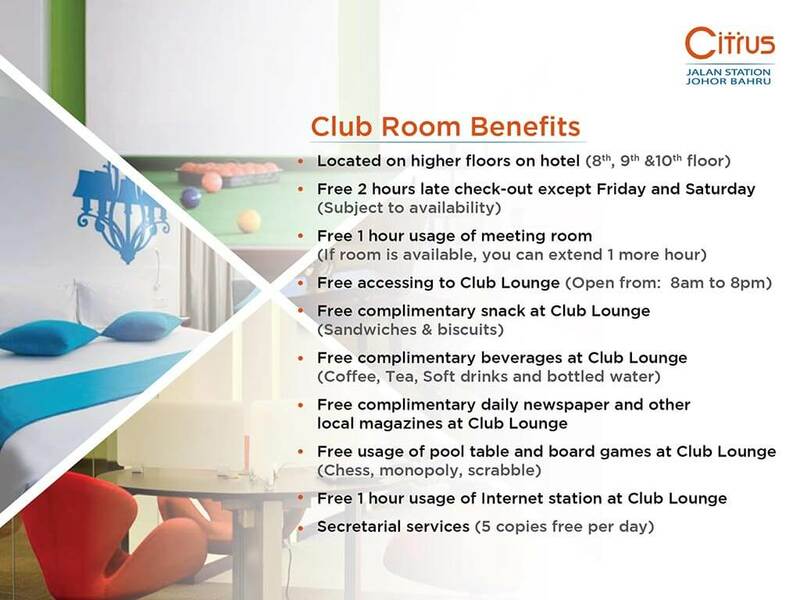 The Club Lounge benefits consist of complimentary coffee/tea, soft drinks and snacks, Business Center Service, Internet station and working space, pool table and board games. Other additional services are café, meeting room, and fitness center. Our Citrus Café serves local dishes combined with International dishes as your daily breakfast. 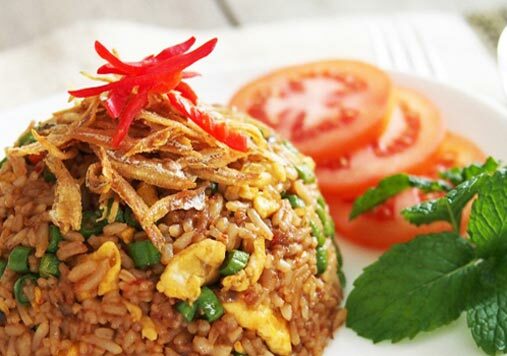 Also functions as an A-la carte restaurant with Thai fusion set menu and chef specialty dish of the month. For business traveler, our hotel offers casual meeting packages which can contain a maximum of 70 pax. Our hotel is close to many famous shopping centers in Johor Bahru which are Komtar JBCC, [email protected], Johor Premium Outlets, and the famous pedestrian street, Meldrum Walk, Malaysia traditional and fashionable boutique shops selling accessories and shoes. So if you are looking for a perfect location hotel in Johor Bahru, Citrus Hotel Johor Bahru is the most certainly the perfect choice for you! Min 3 Nights Stay ?Free Room Upgrade? Our Citrus Café serves local dishes combined with International dishes as your daily breakfast during 6.30 AM up to 10.30 AM.If breakfast time is too early for you do not worry as Citrus Café also functions as a A-la carte restaurant. We have a list of dishes in our menu for you to look through, daily specialties and patisserie made with fresh ingredients which you could order in your room or at the café upon your request. © 2019 Citrus Hotel Johor Bahru. All rights reserved.